Have your gift-list ready, this book has something for everyone! 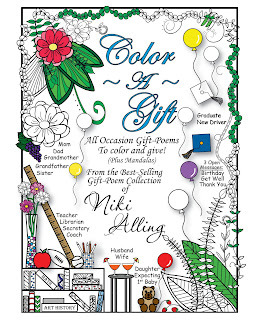 Unique and original, filled with sentimental gift-poems for everyone on your list. Can be used all year round, any occasion; birthdays, holidays and more.